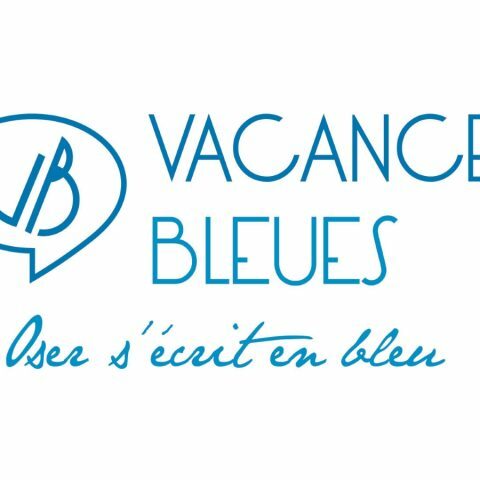 Vacances Bleues was founded in Marseille in 1971. It offers a wide range of holiday deals with something for everyone at more than 140 destinations in France and across the world. It boasts a 25% customer loyalty rate and a 91% recommendation rate. Book your hotel through Vacances Bleues and take 15% off on your booking at Formula Hotel. Grab this fantastic deal by using the discounted coupon code and enjoy your holidays.